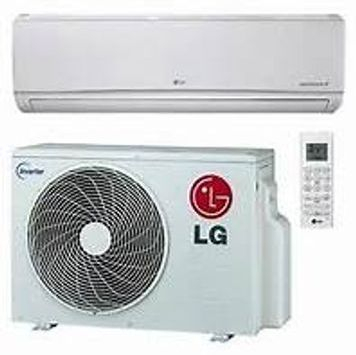 LG is quickly becoming a market leader in both mini and multi split heat pumps. Providing high efficiency units, while staying very competitively priced, and offering some of the most aesthetically pleasing indoor units on the market today. Whether you are looking for a ceiling cassette, a mirror finish wall unit or anyone of the long line of Art Cool products, LG has the right heat pump to fit your decor! Mini split heat pumps are quickly becoming the most popular option for new home and retrofit installations With new multi split options available, now it is possible to zone a heat pump easily and effectively, using a single outside condenser. Some multi split systems allow well over 10 zones to be installed. With some of these systems it is possible to heat one zone while cooling another. The biggest advantage to installing the mini or multi split heat pumps is the outstanding efficiency they provide. 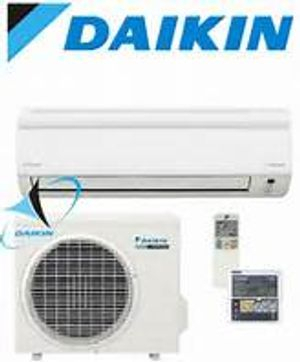 because heat pumps use refrigerants to draw heat from the outside air, and move it to the inside it is possible to provide heat to your home for a fraction of the cost of other heat sources, and most models can provide heat to your home even when temperatures outside dip down to -25 degrees Celsius. 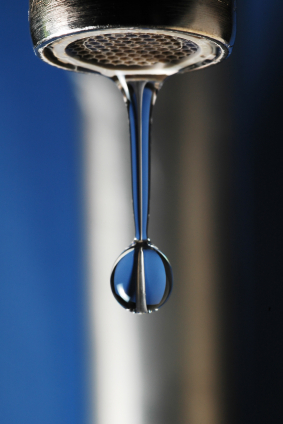 Heat pumps also have the advantage of being able to provide air conditioning and dehumidification, to your home. There are now a lot more options available to consumers who are looking for a more aesthetic fit in their homes. 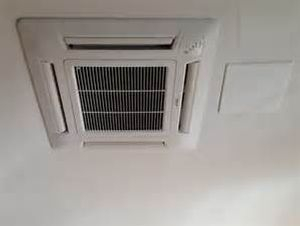 besides the standard wall mounted units most people associate with mini splits there are now floor units, and discrete ceiling cassettes available.